Home » Tournament in Focus » - English Premier League » Manchester City to trigger release clause for Barcelona player? 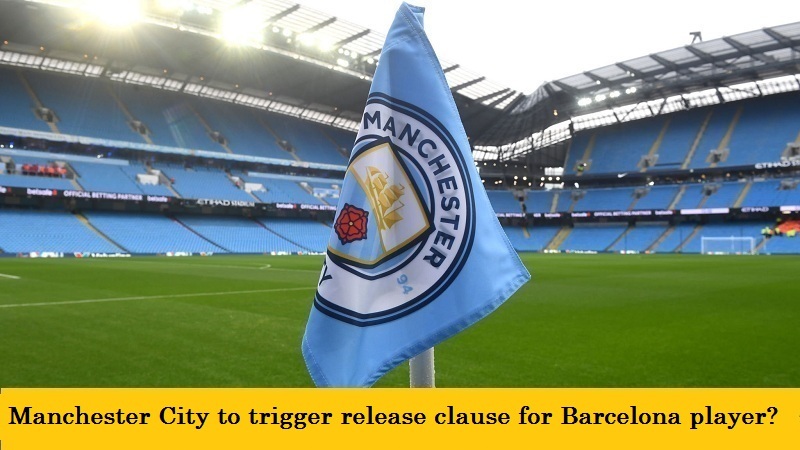 Manchester City to trigger release clause for Barcelona player? The Mirror, quoting Spanish paper Don Balon, claims that Manchester City are ready to pay the €40 million release clause for Barcelona midfielder Sergio Roberto. The 25-year old was heavily linked with a move away from Barcelona in the summer, with Juventus, Chelsea and both Manchester clubs said to be potential suitors. Now it looks like City may be about to revive their interest and try to bring the Spanish international to The Etihad in the January transfer window. Roberto’s versatility is one of the attractions for City manager Pep Guardiola – he can play in both full-back positions as well as in midfield. However, a potential fly in the ointment as far as any deal goes could be Lionel Messi. He is on the verge of signing a new contract at the Camp Nou but has reportedly insisted that Roberto is given a new contract with Barcelona before he puts pen to paper.